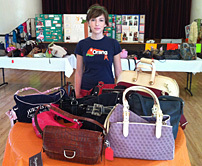 Purses for Primates is our Youth Ambassador Allie Boyer's phenomenal non-profit to raise funds for her favorite red apes. 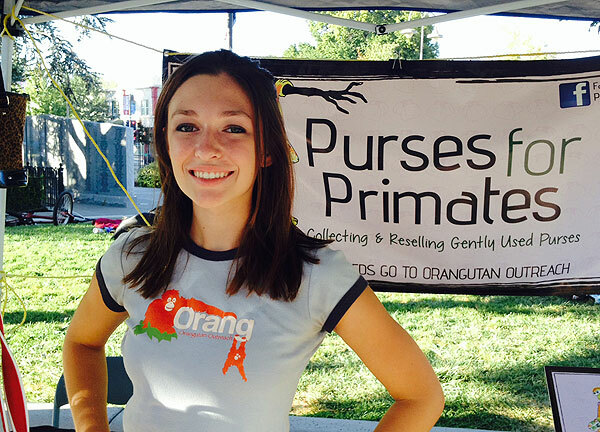 Allison Boyer has been running her non-profit Purses for Primates for the last six years. 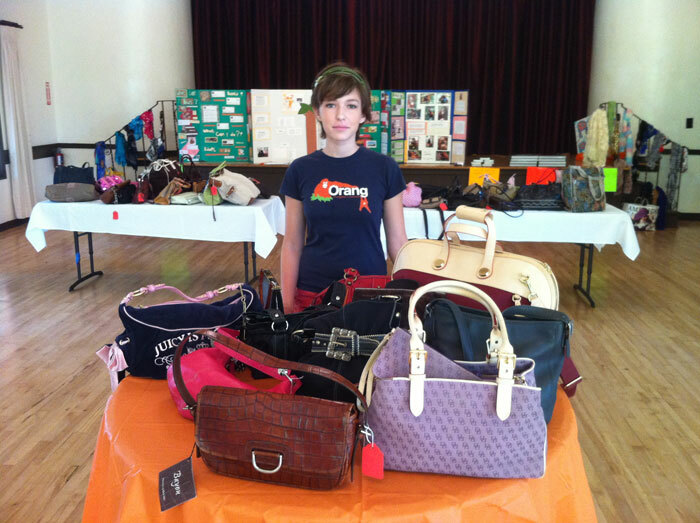 She collects gently used purses to re-sell at "purse party" events. 100% of the proceeds raised are donated to Orangutan Outreach. So far, she has been able to raise over $27,000 in her efforts. Last year, Allison went to South Korea for a business competition where her team placed second in the world as a social enterprise business. She has also been filmed for a documentary series by Morgan Spurlock, that highlighted her work in orangutan conservation. 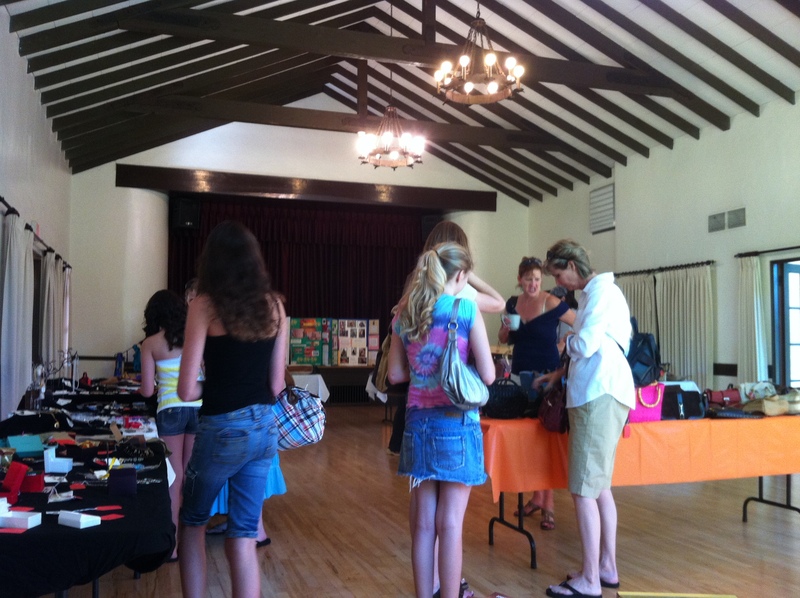 Allie's events are held in Northern California and her whole family helps out! 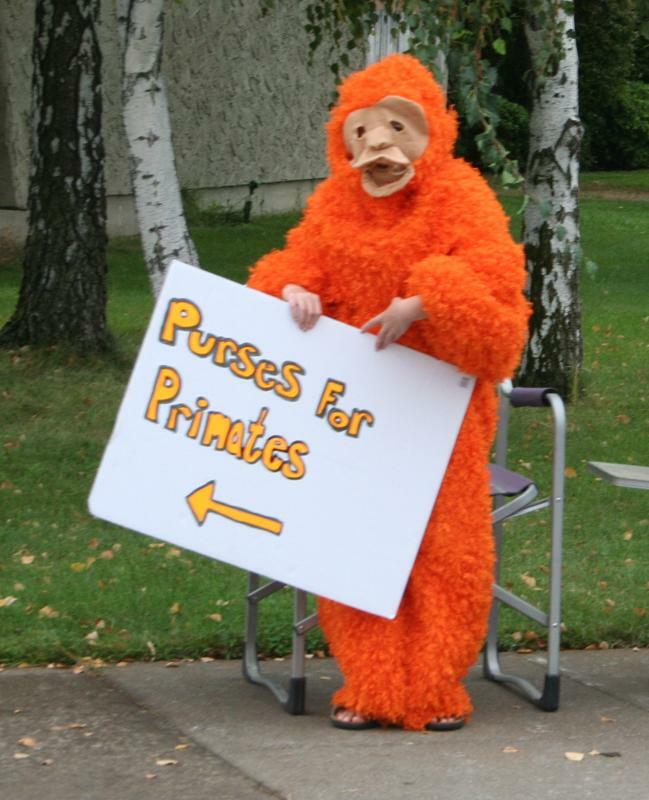 She's been so successful that she caught the attention of several other Orangutan Outreach supporters! 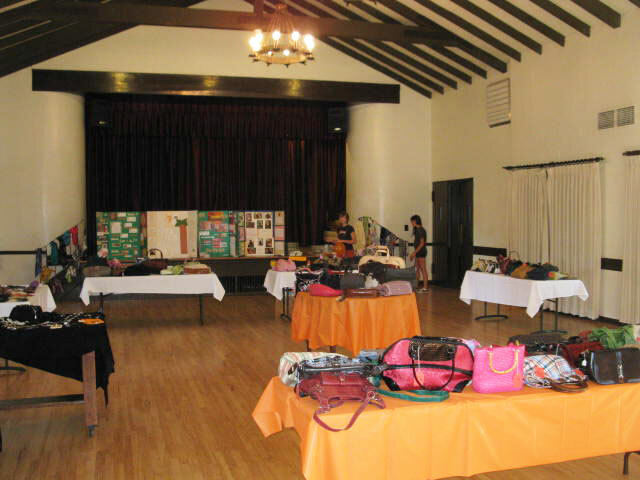 A few of them have been so impressed by Allie's dedication and tenacity that they have been sending her purses to sell at her Purses for Primates events. 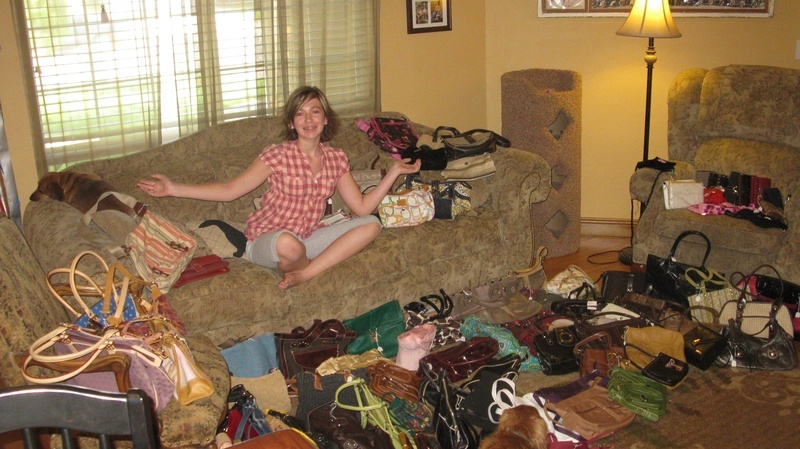 Would like to donate purses? 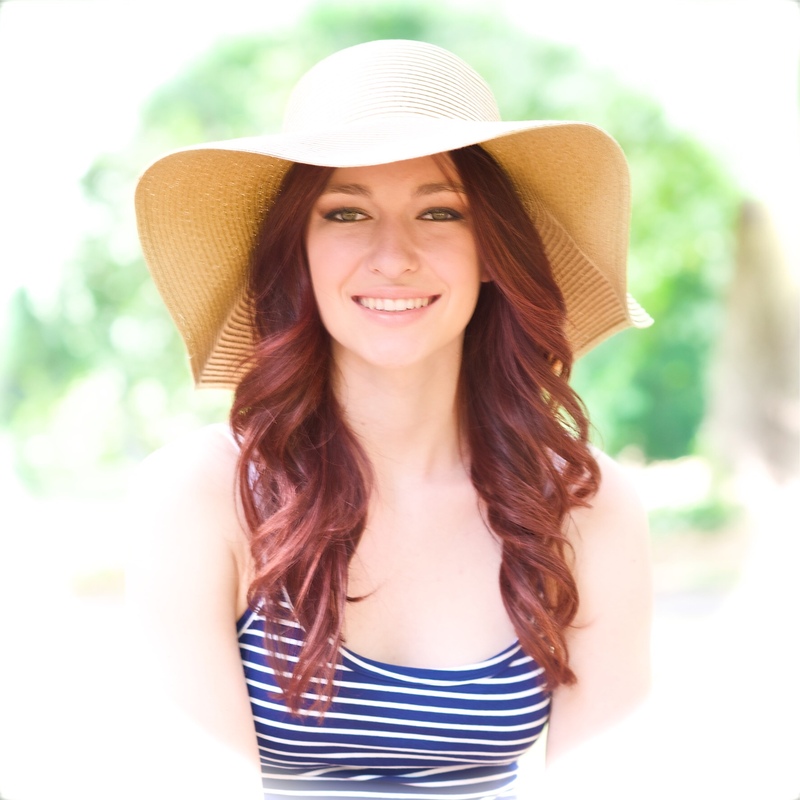 Allison has an extremely strong passion for orangutans, and loves to share her message. 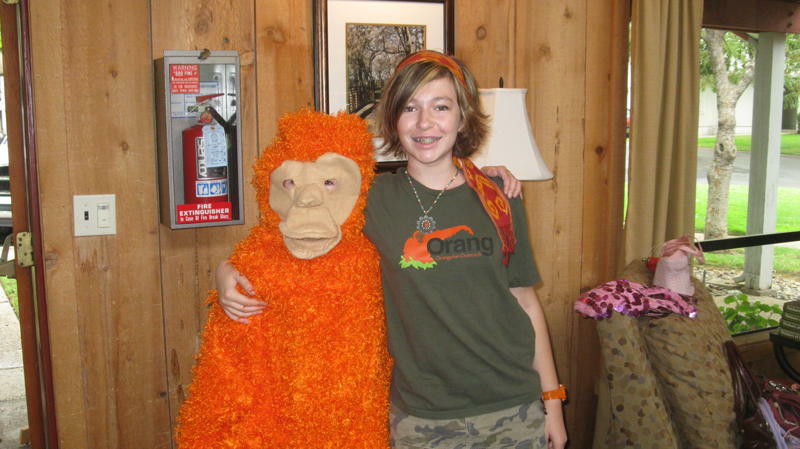 She has been campaigning to raise awareness about their endangered state since she was seven years old— inspiring young kids and high school students to save the great red ape is at the root of her passion. 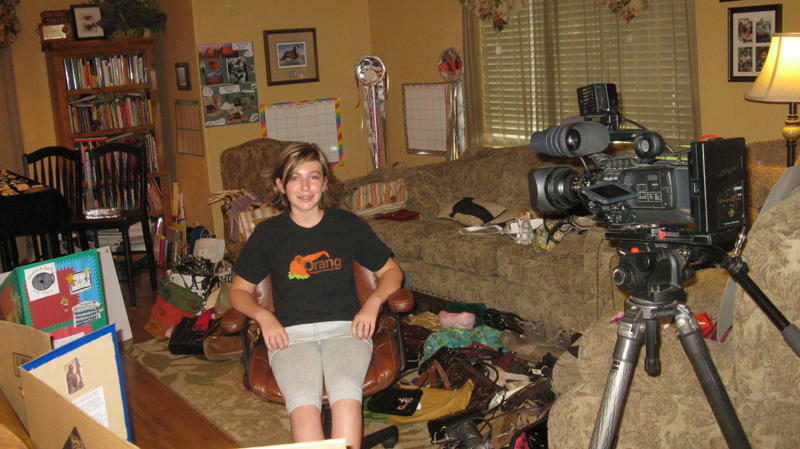 If you book her to speak at your school, Allison can share her story of hard work and dedication, as well as showing your students the simple steps necessary to running their very own Purses for Primates group. They will learn skills to run an organization that will make an impact on a global scale! 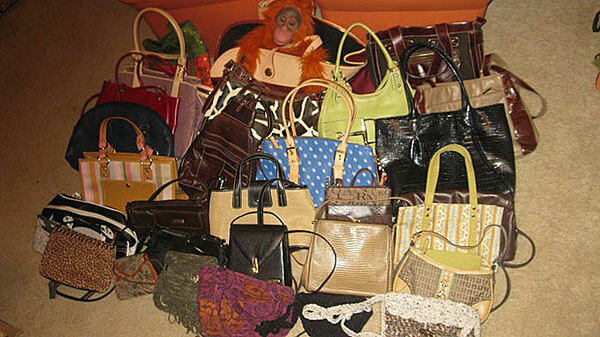 Purses for Primates also has a Facebook group. Special thanks to Allie's awesome family for supporting her at every stage of the event! 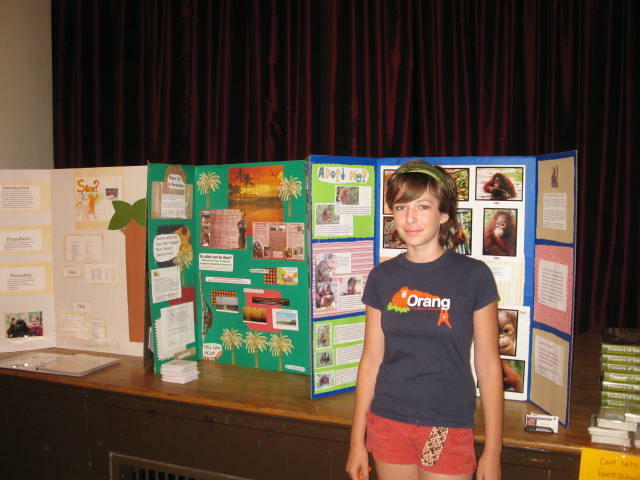 And to everyone who has supported Allie and the orangutans!